Southern Ontario's leading Leak Detection Specialists. Providing repair services for residential above ground, inground, cement concrete, commercial and agricultural pools, water tanks and reservoirs. We use high tech electronic leak detection equipment. This system allows us to locate even the smallest holes in a pools liner, and accurately pinpoint underground leaks. Once we have found the leak, our qualified technicians will repair it correctly the first time and with the least impact to your pool enjoyment. 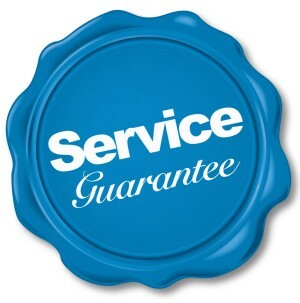 Our goal is to provide our customers with the highest quality of service at a competitive price. Our customers are the most important part of our business and we ensure our attitude and work to reflect that. We supply a written test report and recommendations for repair and supply a written estimate of costs. Let us help you conserve water and save money. Our knowledgeable staff are available to answer any of your questions. Emergency and on call services available. Non-invasive leak detection methods without destruction, so that swimming can resume the same day. Splendor Pools after 45 Years is closing its doors... see the Press Release and Future Service recommendation.